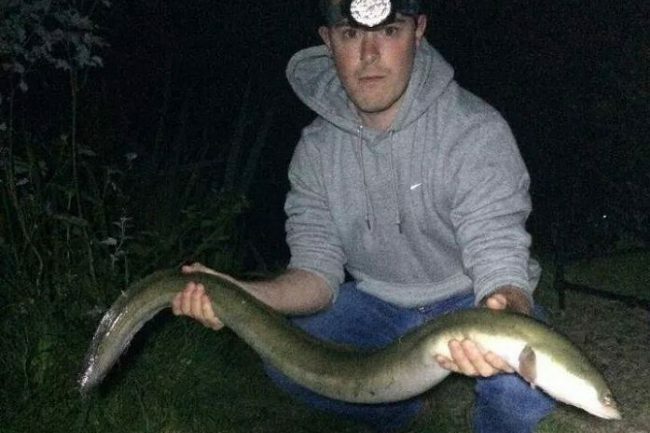 A 23-year-old Luke Jones landed a massive eel from the famous White Acres Holiday Park in Cornwall. The specimen, weighing in at 4.62kg (10lb and 3oz), is one of the biggest ever landed in the UK and only 425g (15oz) short of the British record landed over 35 years ago. Luke used a lobworm bait and was targeting the venue’s big catfish. "I hooked and lost a decent eel and then an hour later I had another take," said the 23-year-old. "From the way the rod screamed off I assumed it was a catfish at first. 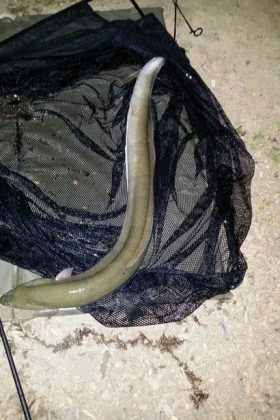 It came in relatively easily and when it surfaced close to the net I caught sight of a huge eel head in the light of my headtorch. "The length of it was incredible - it was longer than my weigh sling and was thicker than my arm. 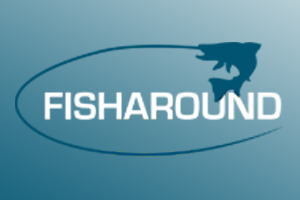 It still hasn’t really sunk in that I caught a fish so close to being a British record." Fishery manager Clint Elliott told Total-Fishing: "We have seen big eels here over the years and the biggest to date was about 9lb. But until you sit back and think about the percentage against the British record yon don’t realise what a significant fish it really is. It’s funny that since the capture our worm sales have increased!! Who knows what is lurking in these lakes?" The current British record stands at 5.046kg (11lb and 2oz) and was caught by carp angler Steve Terry from Kingfisher Lake, Hampshire in 1978.